Solaris Senior Living Vero Beach is an assisted living and memory care community designed for those who wish to enjoy an active, healthful retirement with the security of knowing that help is at their fingertips if it is needed. 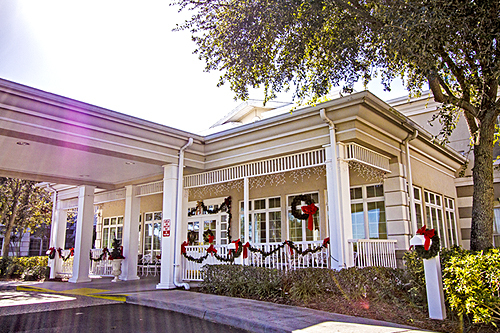 Solaris Senior Living Vero Beach features 84 Assisted Living Apartments and a fully secured Memory Care Neighborhood featuring 35 apartments with licensed nurses and resident assistants available 24 hours a day. Through our dynamic Life Enrichment Programs, our open, spacious floor plans, numerous amenities, and delectable dining services we strive to bring you the best assisted living has to offer.